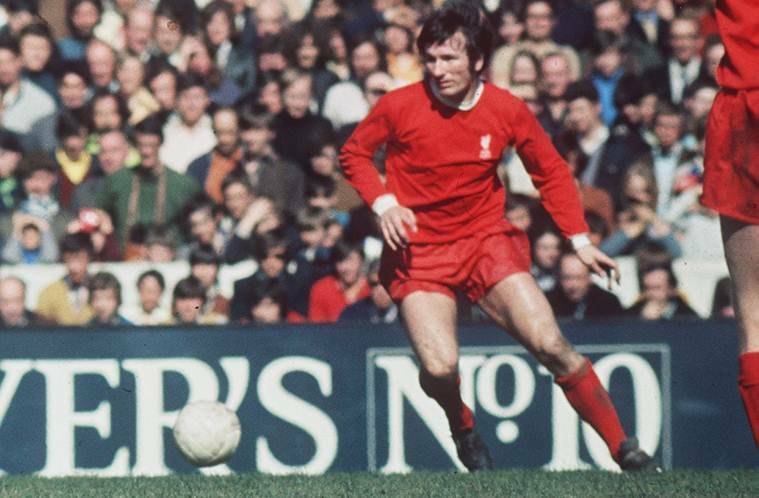 Former Liverpool captain Tommy Smith, who led the Merseysiders to domestic and European success and gained a reputation as one of the game's toughest tacklers, has died aged 74, the club said on Friday. Former Liverpool captain Tommy Smith, who led the Merseysiders to domestic and European success and gained a reputation as one of the game’s toughest tacklers, has died aged 74, the club said on Friday. Shankly once famously said of Smith — a true hard man in an era when tough tackling was encouraged and admired — that he “was not born, he was quarried”. Liverpool said in a statement on their website that they were “deeply saddened” by the news.